The Order of the Daughters of the King (DOK) is a sisterhood of women who have taken life-long vows to pray daily for the needs of others and to live a life of service and to share the word of God with others. Here at Christ Church the DOK is known for their dedication to pray for others when they hear of a need. Although any DOK will pray for healing for someone when asked, we have two sisters, Christine Holdridge and Deb Beach who are dedicated weekly to being available during our church service to pray for anyone in need. 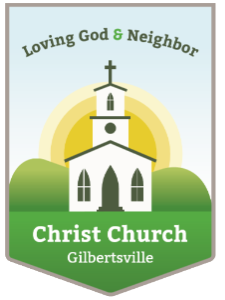 Our active members include Mother Donna Steckline, Gail Ashley, Judy Bartoo, Becky Brannick, Carol Angelone, Deb Beach, Christine Holdridge, Marge Butterworth, and Barb Colf. You are in our prayers daily.